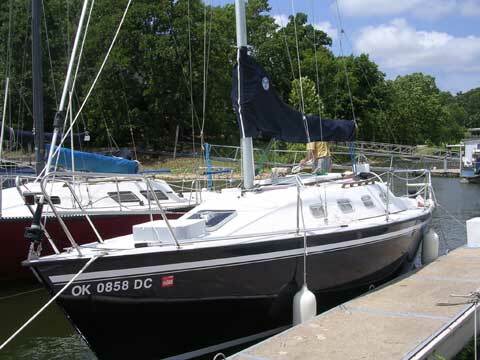 This is a beautifully engineered and crafted boat, combining sailing and cruising qualities for the best of both worlds in a 28' foot vessel, lovingly cared for and upgraded by a retired engineer and Commodore of his yacht club. 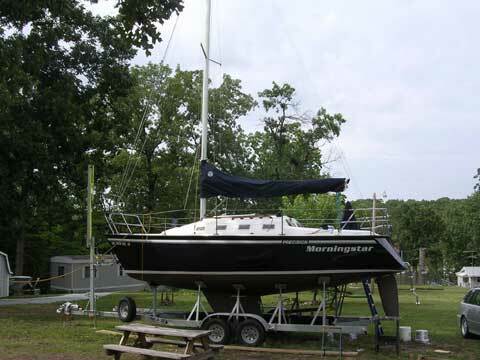 She is ready for racing or cruising in style and comfort and will turn heads in any marina. 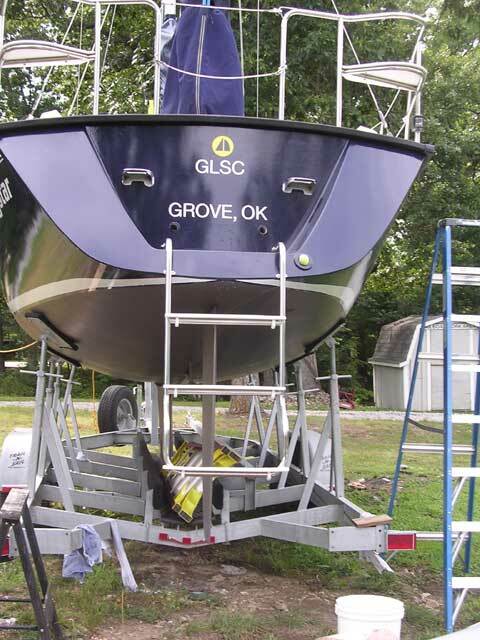 Included is a high-end Road King sailboat trailer to take her anywhere you want to go!